The latest discovery by Shiseido scientists brings a new time-fighting solution forward, and with it, a new approach to giving age-resistance skin at the micro-level. The technology targets the tiny triangular facets that connect to form skin's surface texture. Just as the facets of a beautifully cut diamond determine its brilliance, the facets of the skin determine its texture and youthful vividness. When each triangular facet is plumped and resilient, skin appears more vibrant and signs of premature aging are less noticeable. Skin with well-articulated facets is smoother, more supple, and more forgiving of fine lines and wrinkles. Advanced Super Revilizing Cream increases the quality of skin's facets, optimizes skin's texture, and creates the foundation for a more youthful appearance. Shiseido's advanced research shows that elastic fibers are the key to ideal skin texture. They act like vertical springs, pushing each skin facet out to its youthful dimensions. 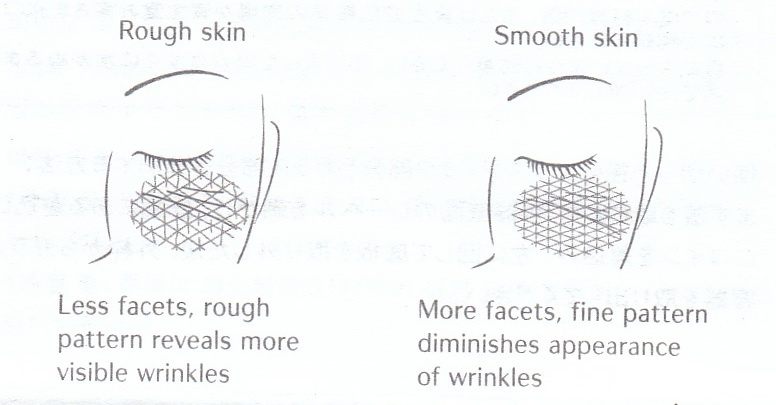 This redefines the fine, triangular mesh of the skin's surface pattern, and reestablishes a smooth, resilient skin texture that helps obscure the appearance of fine lines and wrinkles. 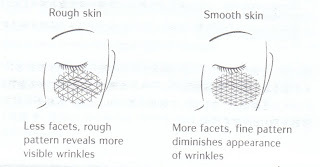 Skin facets become worn down and flattened over time, as elastic fibers decrease. This roughens the skin's surface pattern, which then causes skin itself to appear rough - exposing wrinkles and making them more visible. To rebuild each skin facet, Shiseido's exclusive ingredient, Bio-Revitalizing Complex, infuses them with fresh elastic fibers rays (in vitro test) Advanced Super Revitalizing Cream creates a smoother, more refined skin texture, renews elasticity, and reduces apparent fine lines and wrinkles. Shiseido's exclusive Super Bio-Hyaluronic Acid N (only in US, Japan, France, Italy, German and United Kingdom) hydrates skin instantly. Its moisture retention capability keeps skin facets plump and protects them from dryness. Advanced emulsification technology helps the ingredients absorb immediately into skin. The pleasant texture delivers moisture while leaving skin soft and dewy. Bio-Performance Advanced Super Revitalizing Cream provides time-fighting benefits with daily use. In 1 month: The appearance of wrinkles is minimized and skin elasticity is restored. - To ensure product purity, always use the specially provided spatula when taking cream from jar. - Close cap tightly after use. - The name "Bio-Performance" means that the products have been developed based on biotechnology. I've always been a faithful Shiseido customer ever since I was 15. Known for its high-end pricing and value, I was quite reluctant to try this in the beginning. But I'm glad I did give it a try and was pleased to see the result that it has delivered. It has a very light and pleasant scent to it. The texture is satin-like and super smoothing and very moisturizing as well. I absolutely love this moisturizer. It can be used in the morning and night, but I personally like to use it at night only and only on specific nights. Knowing from my past experience is that if you use something too much and everyday, your body will grow immune to it and won't deliver the same effect any more. I know that it is a lot of chemical, seeing the ingredients list, but it really has helped to relieve my dullness and discoloration problem. Whether it is for research purpose, considering of purchasing it, browsing, etc. You're now on this page! PLEASE drop me a comment or simply say hi. 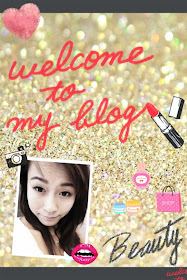 Your comments are my motivation for more reviews and articles. Thanks! **All the information, including the pictures are from Shiseido product description that came in the box only when you make a purchase. Cool, thanx for the link. You can also get Shiseido anywhere in the world, pretty much ^^!